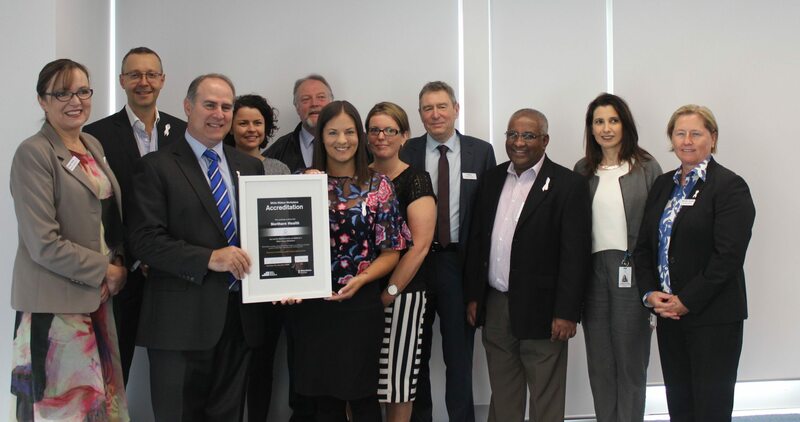 In September 2016, Northern Health commenced our journey to achieve White Ribbon Accreditation. Northern Health is delighted to announce that, after a 15 month long journey, we have received White Ribbon Accreditation. 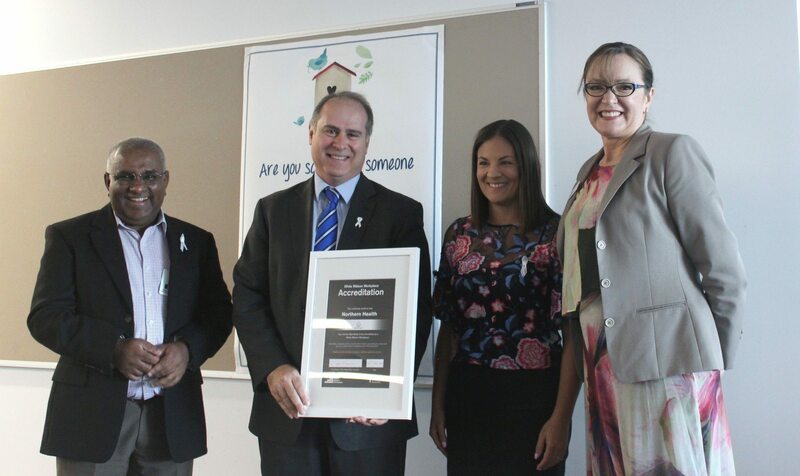 This is a significant achievement, as Northern Health is only the second health service in Victoria to be awarded White Ribbon Accreditation. The White Ribbon Workplace Accreditation Program recognises workplaces that are taking active steps to stop violence against women. The program also promotes respectful relationships and gender equality within the workplace and demonstrates a culture of zero tolerance of violence against women. With appropriate education and support, health professionals can reduce the barriers for victim and survivor, and Northern Health is committed to improving the health and wellbeing of those affected by family violence in Melbourne’s north.